Kay Campione has a Master’s degree in Business Administration from the University of Chicago’s Booth School of Business and Bachelor’s degrees in Economics and Art History from Northwestern University in Evanston, IL. After graduating from business school she moved to Washington, DC as a Foreign Service Officer with the United States Department of State. During the following twelve years, Kay served four overseas tours in countries in Asia and Africa. 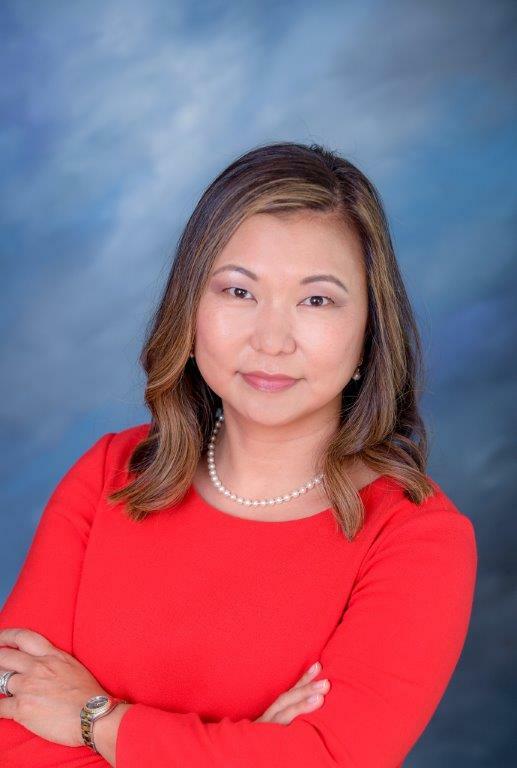 Upon returning to the United States, Kay joined Northern Trust working in portfolio management for three years and then joined Merrill Lynch as a Financial Advisor. She holds the designation of Certified Financial Planner CFP®. Kay joined the Morgan Stanley Wealth Management in May of 2017 as a Financial Advisor. Kay is involved in the community and has worked with local and national non-profit organizations and serves as a board member of the Alzheimer and Parkinson Association of Indian River County. Kay lives in Vero Beach with her husband and three children. She enjoys traveling and spending time with her family. 15Products and services are provided by third party service providers, not Morgan Stanley Smith Barney LLC (“Morgan Stanley”). Morgan Stanley may not receive a referral fee or have any input concerning such products or services. There may be additional service providers for comparative purposes. Please perform a thorough due diligence and make your own independent decision. Morgan Stanley Smith Barney LLC (“Morgan Stanley”), its affiliates and Morgan Stanley Financial Advisors and Private Wealth Advisors do not provide tax or legal advice. Clients should consult their tax advisor for matters involving taxation and tax planning and their attorney for matters involving trust and estate planning, charitable giving, philanthropic planning and other legal matters.